Most of us are so busy with our daily lives that we don’t have time to take a step back and look – really look – at our homes. Is your home one of the nicest in the neighborhood, or is it the eye sore that neighbors complain about? Or perhaps it’s somewhere in between. Doing one thing – just one – can make a huge impact on your curb appeal, not to mention your home’s energy efficiency and utility bills. What is that one thing? Replacing your windows. 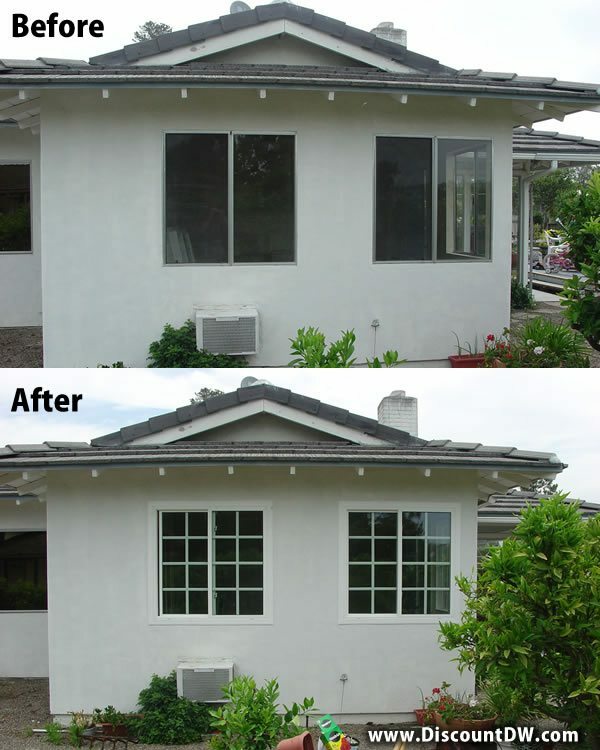 The ONLY change these homeowners made was upgrading their windows.